If you’d like a puppy held for you, then a $50 deposit is required. If you do not pick up the puppy within 7 days you forfeit the deposit and the puppy will be placed back for adoption. The $50 deposit will be deducted from the total adoption fee upon pick up. This deposit is NON REFUNDABLE! If you back out on your pup or do not show up for any reason, Your deposit will NOT be returned. Thank you for your understanding, Good luck and happy adopting! If yes, What would happen with the pup? Do you have a second or third choice for your potential pup? Who will be primarily responsible for the pup? Please advise your prices for adoption. Trying to submit application and it keeps telling me an error message. 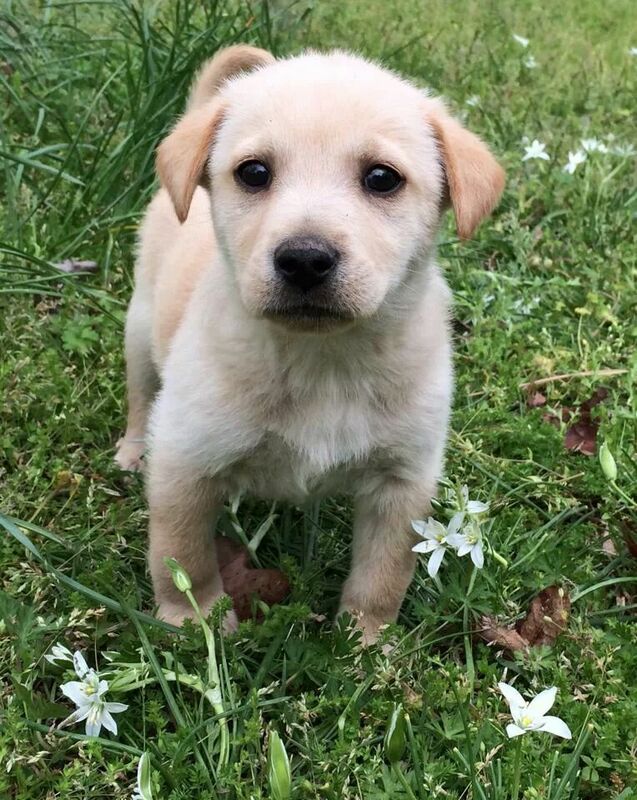 I am interested in a female lab mix- Emma, Lola, Zoey. Can you tell me how old they are and how to apply? Thanks! They were born April 9th. Are u filling in everything? Yes- I triple checked and everything is filled in. I’m having the same problem. I filled out this application several times and it continues to say error. I keep trying to submit application and I’m getting error message. We filled out an application, our family is very excited! I keep trying to submit my application and have tried 4 times but continue to get an error message. Ive checked everything over and all required fields are filled in and esigned but continue to get the message. Im interested in the heeler mix pups on bonnies Facebook page. Can someone please help? I will look into it..